Winter chill is harsh on all skin, especially your cuticles. And it’s so easy to pick and pick at dry cuticles, trust. I know ALL about that life, and it’s no fun. So today, I felt like sharing the products I use to keep my skin picture perfect and from feeling like absolute death! 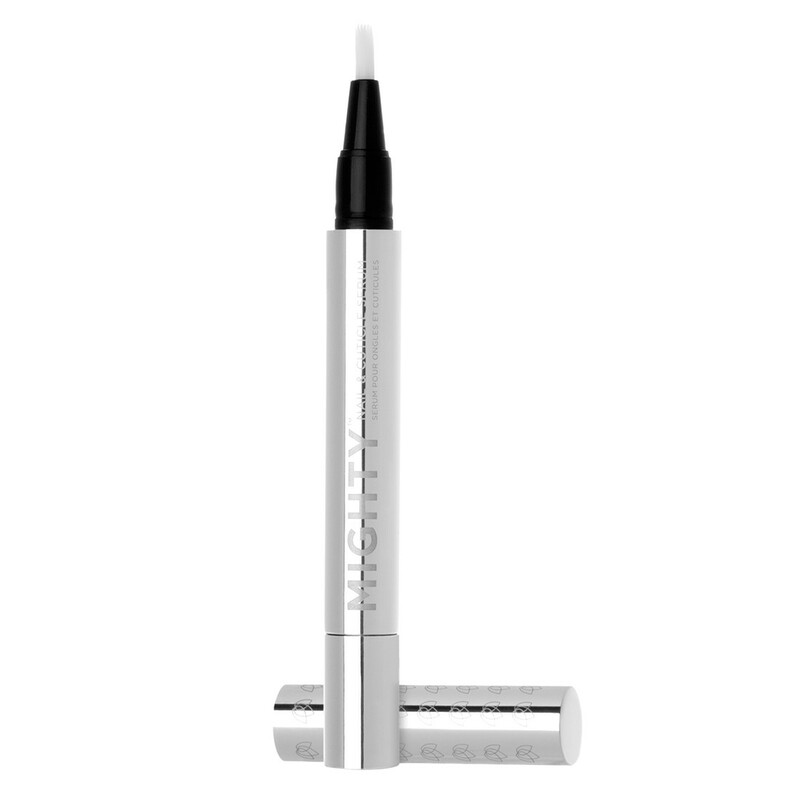 This little silver tube has dual benefits, strengthening nails while moisturizing and repairing dry cuticles. I personally use it for repair, as I may or may not bite my cuticles when they get dry and cracked! Ever since the start of Novels and Nail Polish, doing that is a definite no no, and this has helped me so much. It’s recommended to use at least twice daily for two week, but I find the effects happen quickly enough that I just use it whenever my tips start to feel dry. Similar to the Julep cuticle oil pen, another one of my favorites is the NailsInc. 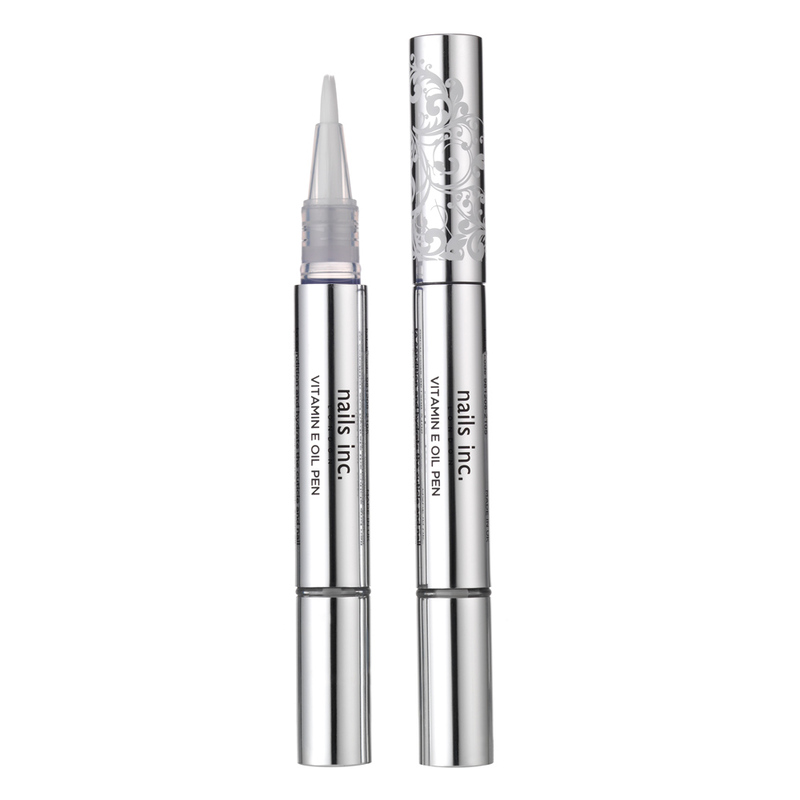 Vitamin E Cuticle Oil Pen. Just like their pretty bottles, I love the look of this guy! But he’s not just good looking, because I’ve seen both nail and cuticle benefits from this pen as well. And it has a really nice and fresh fragrance, where as the Julep pen is odorless. These delicious smelling lotions are an office favorite, especially this time of year! They are fantastic moisturizers, but don’t leave your hands sticky, which is one of my pet peeves! 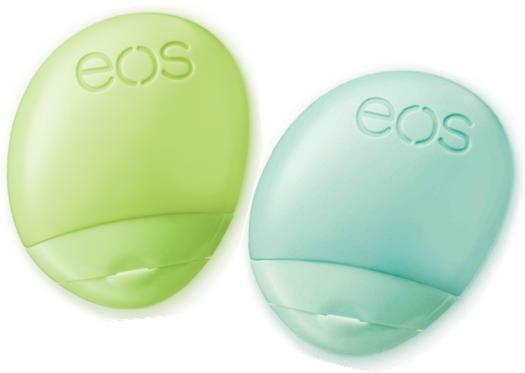 If you’re looking for a portable and quick solution for dry hands, these are perfect for your purse! What is your favorite item when it comes to cuticle care? Happy Reading! I’m one of those who picks a lot at her dry cuticles! These look perfect though – I will have to try and find them!